Bare-metal, Dedicated Servers & Virtual Machines. Not ready for an in-house IT department? 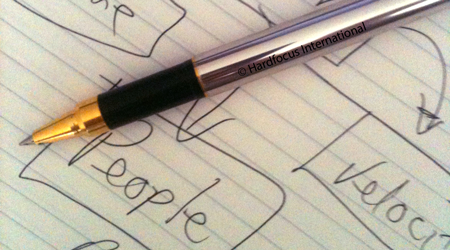 Hardfocus staff brings over 30 years of Information Technology experience directly to your organisation. How does the small business owner get access to enterprise-grade business services? ... or help with the countless things that are less enterprisy? We asked the same questions when we were budding entrepreneurs. Now we know, and helping you is what we do. We invite you to learn first hand what our clients already know! 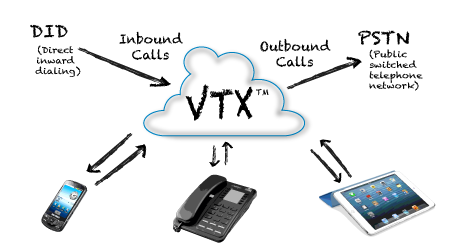 Ready take control of your phone lines and call handling?